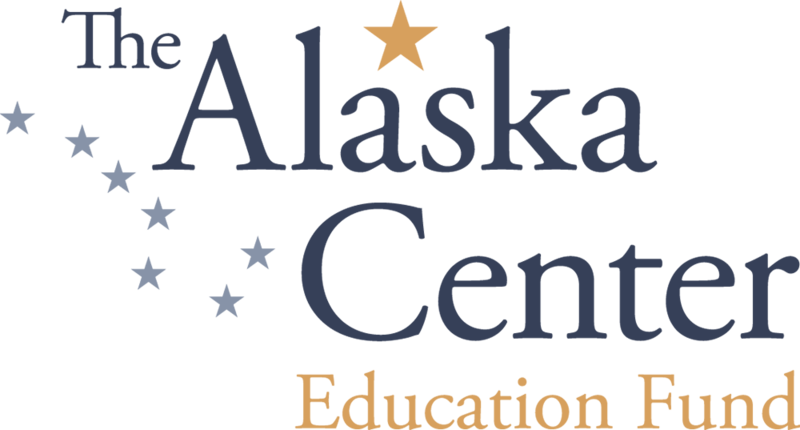 Our vision is to create a statewide movement of diverse young Alaskans who have the skills, connections, and inspiration to effectively advocate for our communities and environment. AYEA is proud to prioritize youth engagement as part of our work. Our youth programs intentionally a continuum of engagement opportunities in order to leaders for conservation. Mentors must be committed to the understanding that youth are the leaders and action takers within AYEA, but that adults play a vital role to play in facilitating, guiding and assisting their progress. Please message us and let us know how you would like to get involved.